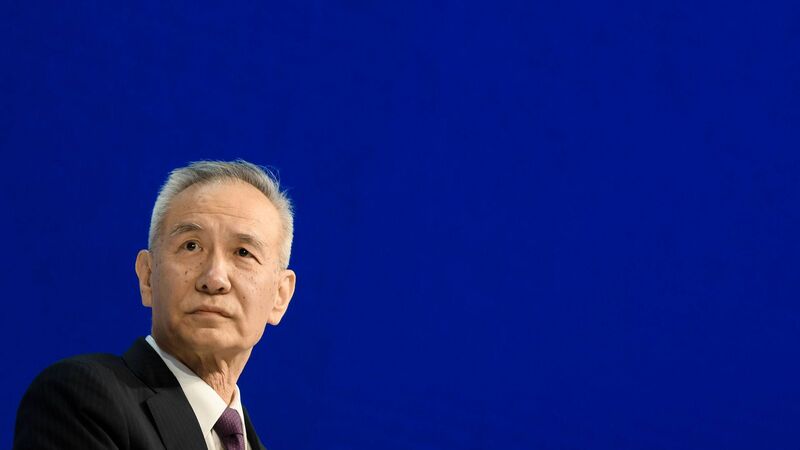 China is disputing reports that Vice Premier and Xi Jinping special emissary Liu He offered to meet the Trump administration's request to cut the trade deficit in his talks Thursday in D.C.
“'The U.S. is operating at full employment. There isn’t a tremendous amount of underutilized U.S. capacity,'” says Chad Bown, a trade economist at the Peterson Institute for International Economics." Beijing did offer an apparent concession Thursday when it announced it is dropping the anti-dumping investigation into US sorghum, citing increased costs for Chinese consumers. What's next: The two sides are meeting today, but expectations are low for any imminent deal. President Trump met Liu He on Thursday. That may be a sign of some progress, or at least the president showing respect for Xi's emissary, unlike in early March when Trump snubbed Liu. But any deal would likely be more a pyrrhic victory than an agreement that resolves any of the underlying structural issues. Linkage to North Korea: Does Trump think Xi and Kim are playing him, with Kim throwing the Singapore meeting in doubt and Xi possibly using the sudden uncertainty, and Trump’s apparent desire to win the Nobel Peace Prize, as leverage to press the US to agree to a weaker trade deal in exchange for China’s help to get the Singapore meeting back on track? The president said Thursday that Xi "could be influencing" Kim. Foreign Minister Wang Yi is scheduled to visit DC next week, with a focus expected to be on the North Korea situation, not trade. Go deeper: Christopher Johnson of CSIS asks if the US really understands the leverage it has in these talks in Rebooting U.S.-China Trade Ties: “Enter Ye Through the Narrow Gate”.